Bed safety can mean the difference between being active or being limited by an injury. 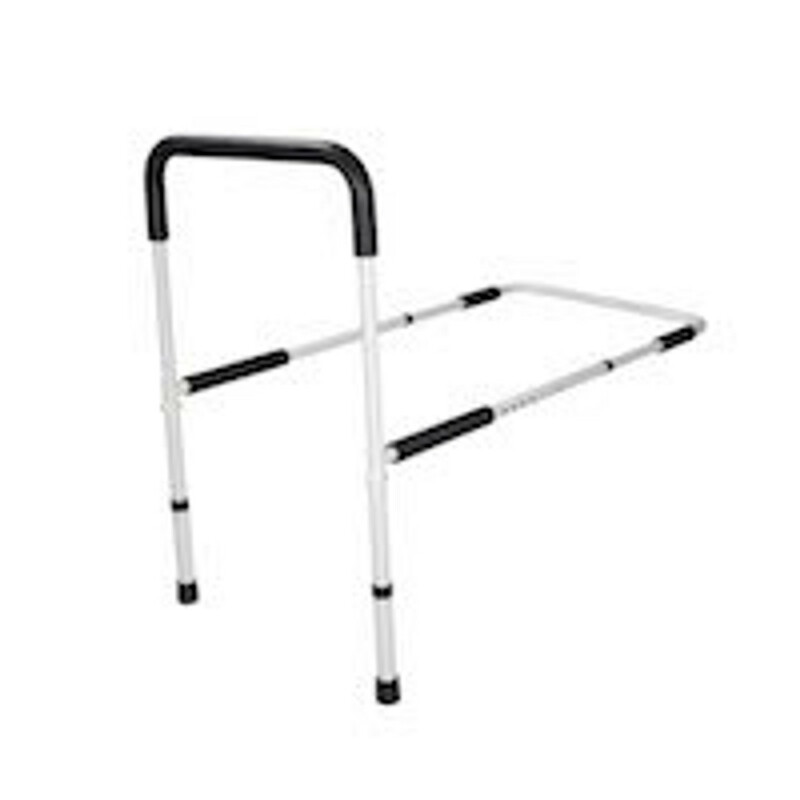 For the elderly, injured or disabled, the simple acts of getting into or out of bed can be hazardous. Falling when getting up in the morning, rolling over during sleep, or reaching over to switch on a lamp may mean the end of independence, sometimes permanently. Physical Enterprise offers a broad selection of safety bed rail devices that protect the occupant while promoting independence.